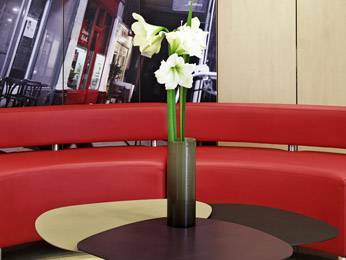 The ibis Paris Opéra La Fayette hotel is ideal for tourists and professionals alike thanks to its location in the center of Paris. The ibis Paris Opéra La Fayette is a 3-star hotel with 67 renovated and air-conditioned rooms. The hotel has free WIFI and a snack bar. The ibis Paris Opéra La Fayette hotel is 10 minutes’ walk from the Grands Boulevards, Folies Bergère, Opéra Garnier, Olympia and department stores.